Cost of a Wedding DJ - What's The Average Price Of A Wedding DJ? 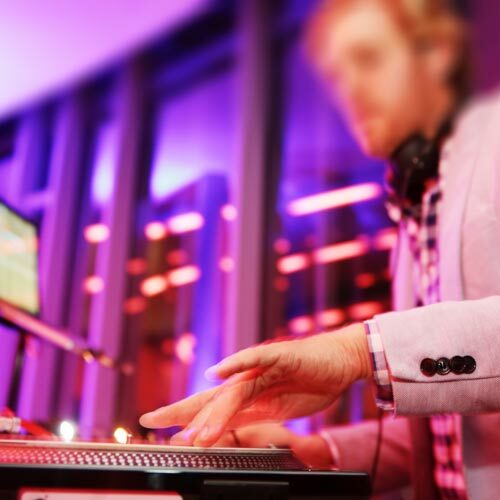 At this stage of your wedding plans, you may want to know the cost of a Perth Wedding DJ. As you will find during your search, there is a wide variation in the price of a Wedding Entertainer to engage with your guests and create a truly memorable event. 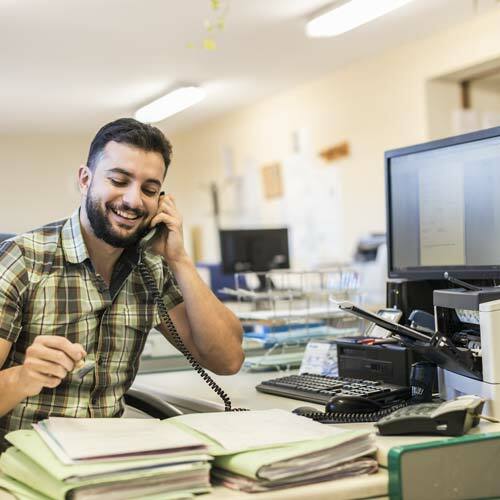 To give you a ‘ballpark estimate’, expect to receive quotes anywhere between $500, for a ‘cheap gumtree DJ’ and at least $1000 for a professional; such as a Western Sounds DJ. But why such a difference in price? Well, to begin with, the saying ‘you get what you pay for’ is as applicable to the world of a Perth Wedding DJ as to any important item you’re likely to buy. Of course, money does not grow on trees and it is important to stay within budget! 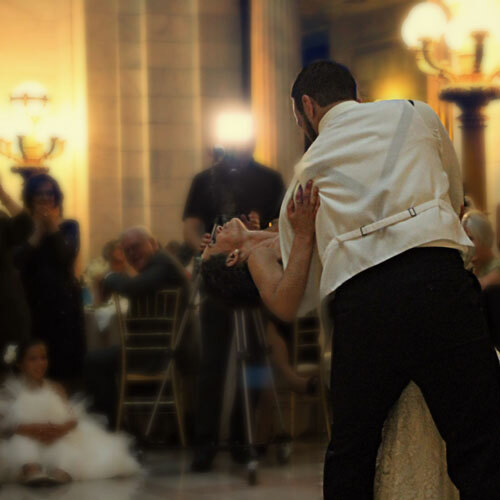 To help with providing an objective answer to the question, we’ll examine a typical 4 – 6hr wedding and what goes into making your special day, well… special! Why The Variation In The Price Of A Wedding DJ? For one thing, there's no such a thing as a 'one price fits all' solution. This is because each couple is unique and will want to customise their entertainment to make the moment truly special. Therefore, due to such unique wedding entertainment needs, there will be variations in pricing! Also it bears asking, would you prefer an amateur or a seasoned professional for your wedding entertainment? This is an important question, because a great Wedding DJ has spent years practicing his or her craft and will charge accordingly. However, as a novice will not have the range of experience and skills, nor a track record of reliability, it is likely that His or Her fee will be vastly cheaper. Is the risk of using a Novice Wedding DJ worth saving a few hundred dollars? There is no doubt that it is an expensive thing to be one of Perth's most popular Wedding DJs, or any kind or professional DJ for that matter! Here’s a pretty standard breakdown of what a Perth Wedding DJ will shell out to look, sound and perform at his or her best. First up, a reliable laptop is often at the heart of a Wedding DJ’s music library and will typically cost around $2000. A pair of professional quality Headphones will set the DJ back around $500 (and no, 'Beats by Dr. Dre' are not considered up to the task). A quality DJ mixer will start at around $2500, with CD players costing around $3000 each (you’ll need two, yeah?). An often forgotten cost of a wedding DJ can be found in protective road cases. Typically costing around $300 each – just for a box! Moving over to the speakers and stands. Anything that sounds good, is robust and looks elegant for a special event such as a wedding will start at around $1000 each. You’ll need at least two of these for your wedding (NO, a pair of cheap Behringer’s will not do the trick). Microphones, while they may look small and insignificant, will set the DJ back around $500. 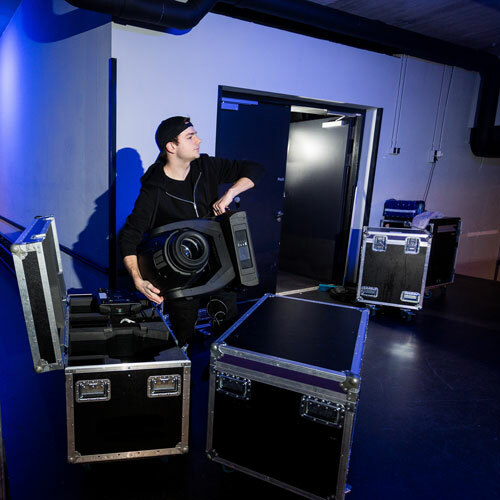 Even a basic lighting rig will cost around $1000! Then, the cables to hook the whole system up, around $300. While not an exhaustive list, the above ‘fixed’ costs of around $9,000 to $11,000 will certainly have an impact on the cost of a wedding DJ. Please note: Any reliable solo DJ or reputable DJ company will also have backup equipment not listed here. As such, a true professional will likely have double the overall equipment outlay indicated above. Only a small proportion of your wedding entertainment will be spent on the actual performance. The lion’s share will be attributed to the consultation and preparation with you, the client. Around 45 minutes to an hour will be spent with you and your partner to get an understanding of the structure of the event. This will include an indication of who will be in attendance. Also, an overview of the running of the night and a glimpse of what musical styles you’ll be wanting. Plus, you’ll discuss the MC duties required by the Wedding DJ – if required. 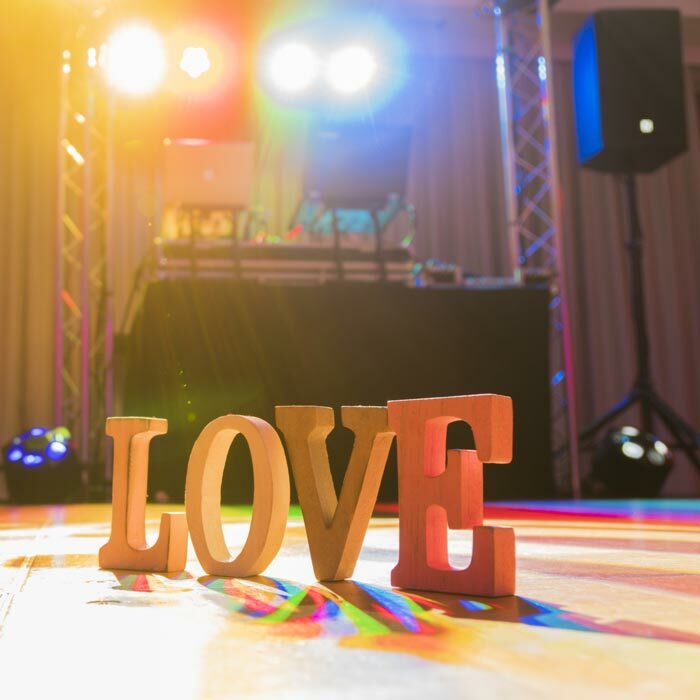 Approximately four to five weeks from the big day, your Wedding DJ coordinator will again meet up with you. This time you and your partner will go over the finer details of your wedding entertainment plans. Most of the time, this final consultation will take around an hour, maybe, an hour and a half. Between these consultations and the big day, around a dozen emails and phone calls will have been made. This is to ensure the smooth running of the event and that expectations are met for your wedding entertainment. Outside your one-on-one consultations, your Wedding DJ will spend several hours collating the music selection. Also a final review of the event structure along with and taking note of the key introductions and communications throughout. Testing the DJ equipment and loading it, a few hours before commencement. This process will take around an hour to complete. Traveling to the function centre, often more than a half an hour away from the office. Once at the function centre, The Wedding DJ will meet with the Function Manager and review the reception plans. Plus, there is the actual setup of equipment. This process will likely take two hours, including time to get dressed, be well presented and mentally prepared. Once set up, the Wedding DJ will perform for the duration of the reception, often with limited to no breaks during the event; which usually runs for 6 hours. After the bride and groom have headed off in married bliss and the last of the guests have gone, the DJ will pack up all the equipment and drive back to the warehouse, unload and head home. When all is said and done, this more ‘tangible’ side of the entertainment will take around 12 hours. This is in addition to the consultation & preparation we spoke of earlier. Are you starting to understand the reasoning behind the cost of a Wedding DJ now? Why Such A Variation In Price? There is no doubt that it is an expensive thing to be a Wedding DJ, or any kind or professional DJ for that matter! Below you'll find a fairly standard breakdown of what a Perth Wedding DJ will shell out to look, sound and perform at his or her best. Also it bears asking, would you prefer an amateur or a seasoned professional for your wedding? This is an important question, because a great Wedding DJ has spent years practicing his or her craft and will charge accordingly. However, as a novice will not have the range of experience and skills, nor a track record of reliability, it is likely that His or Her fee will be vastly cheaper. 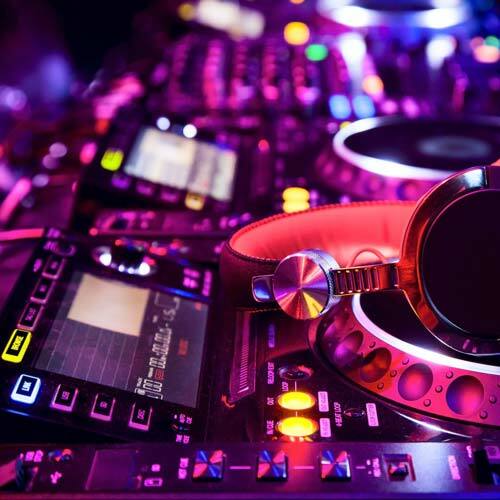 In this article, we have not discussed the other costs associated with running a DJ business. Such costs will include insurance, marketing & advertising, administration, clothing, vehicle registrations and general maintenance. These fixed overheads will also impact the cost of a Wedding DJ. While some DJ company's like to charge more or add on an inflated markup because it is a wedding, Western Sounds does not. Our pricing is reflective of the real ‘costs’, with only a small margin applied, to keep the business profitable. Depending on who you speak with, the average Australian Bride & Groom will spend around $1,400 on flower arrangements, $8,000 on catering and $12,000 for the actual venue. And this is just the tip of the iceberg as we haven't even spoken about clothes, transport, rings or honeymoons! Given that your wedding entertainer will be fundamental to the success of your wedding reception, what do you think is a fair cost for a Wedding DJ? Plenty of cheap Wedding DJs can be found. However, can they be relied upon to create amazing moments and lifelong memories?